It’s Friday! Time for Building Character in which you get to meet characters from a book. Talking to a character outside of their book is fun! Huge. Amounts. Of fun. This week Strands of Thought plays host to George from George Knows. Thanks for joinging us today, George. Can you tell our readers a little about yourself, please? I’m a basset hound familiar. Everything inch of me is designed as a perfect hunting dog. I am, if you don’t mind my saying, the most gifted familiar ever born. My magic is strong within me. Even my drool is magical! How exciting, but let’s talk about your current adventure. What kind of conflict are you up against? Peeps don’t understand the importance of the magic in the woods. Then there are the monsters that no one sees, unless it’s a kid knowing there is one under the bed. They’re right. But the Packparents forget and ignore the Packpups. Oh my goodness! That’s more than I expected. Tell us, what are some of the biggest stumbling blocks you’ve encountered trying to resolve your conflict? My Peeps. They get in the way, use inferior senses, and try to confuse me. How about your person? Tell us about your her. My partner is a 12-year-old witch in training, Karly. She’s learning her craft, as well as trusting in me. Now, let’s learn a bit about you personally. What are your three favorite leisure activities? Sleep. Is there anything else? What about food? What are your three favorites? Only three? Why would a brilliant basset hound limit himself to three. Three favorite books or movies? Books and movies are stupid. Books can be lost, instinct is much better, and movies have no smelltaste. George, if you could change one thing in this world, what would you change? Peeps would be more like dogs. There would be NO war if Peeps just sniffed each others butts and accepted we are all the same. Thanks for joining us, George! Readers, here is more info about George’s book. 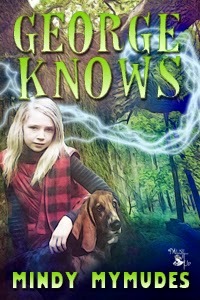 An egotistical magical basset hound named George believes it's his duty to train and protect his 12-year-old Girlpup, a greenwitch named Karly. He and his Girlpup must solve a murder as well as save their park from being developed. George is the perfectly designed familiar for the job. Mindy Mymudes runs with the Muddy Paws Pack in Milwaukee, WI. She insists she is alpha, even as the dogs walk all over her. She hunts, cleans the den and keeps them entertained. When she can escape the pack, she enjoys digging in dirt, listening to audiobooks, and weaving the antics of the pack into stories. The alpha male, Tall Dude, just shakes his head and stays out of the way. 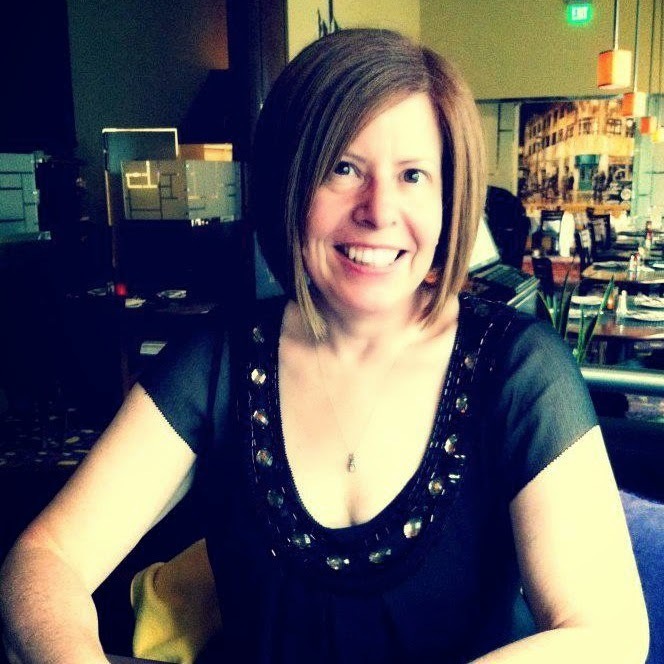 If you have a character from a children’s, middle grade or young adult book you’d like to see featured on Building Character, contact Kai via email: kaistrand at yahoo dot com. Love this character interview! George is adorable! He is, isn't he? Thanks for visiting, Kelly.